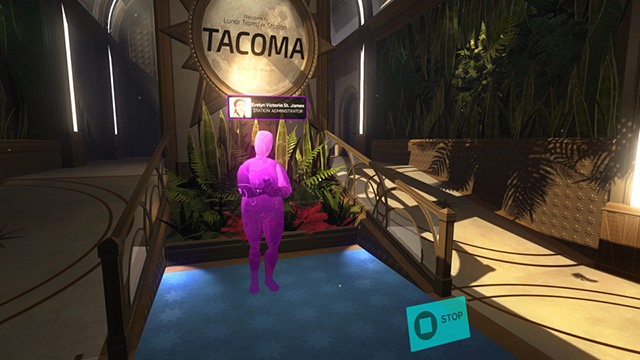 Gone Home is a first-person interactive story adventure game developed by Fullbright. Set in the year 1995, the plot focuses on the exploration of a mansion in Portland, Oregon, and examining common household objects within the home. The eldest daughter of the Greenbriar family returns home after a year abroad only to find a deserted house, filled with secrets.